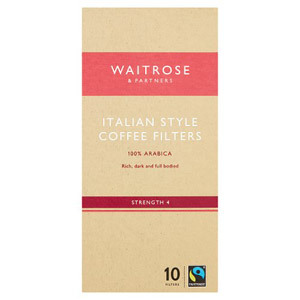 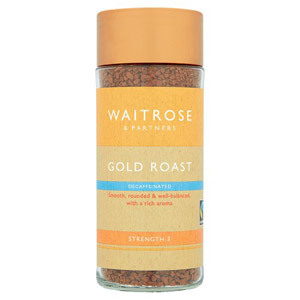 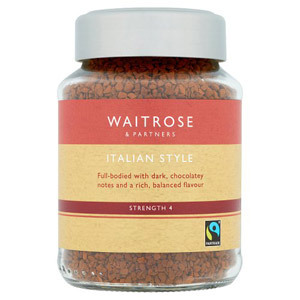 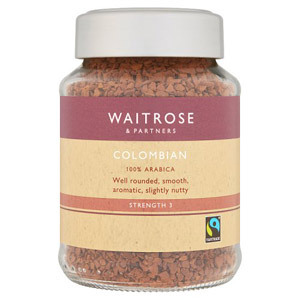 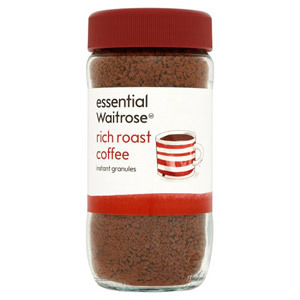 Waitrose instant coffee is a great option when you want the bold taste of coffee without the hassle of grinding your own beans. 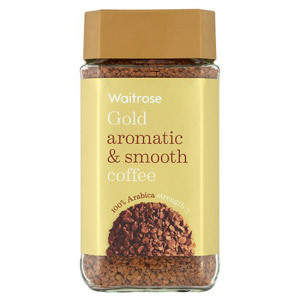 These smooth, rich blends of coffee are the perfect cupboard essential for when you need quick pick-me-up. 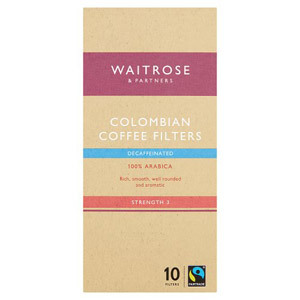 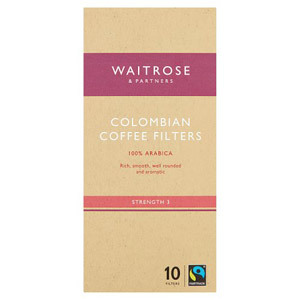 Waitrose only use high quality roasted coffee beans to ensure that you can have a delicious cup of coffee on hand whenever you need.